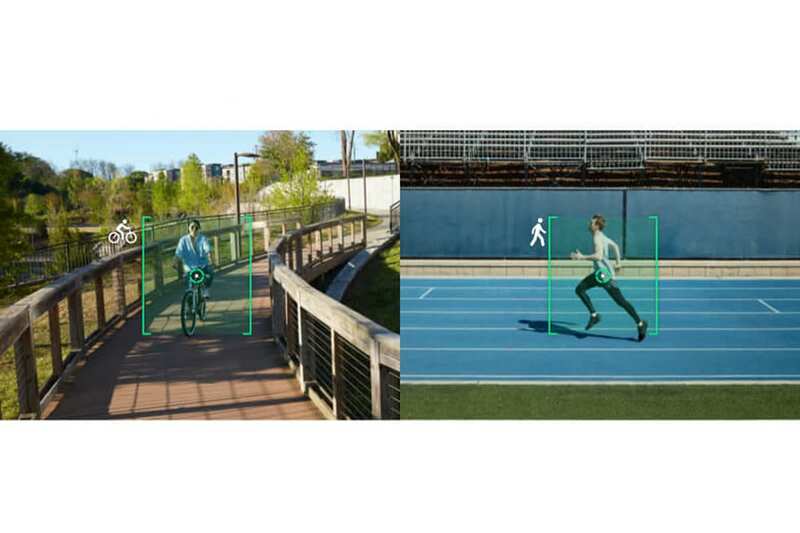 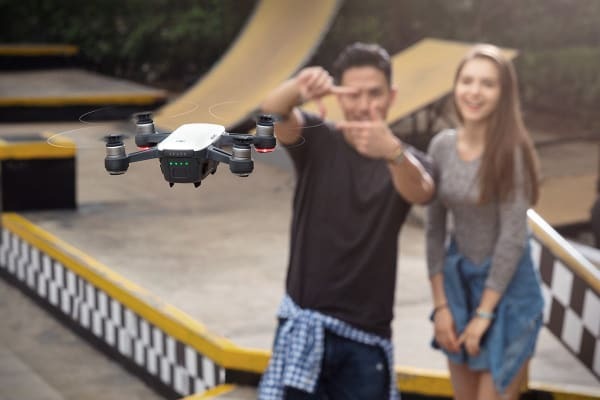 Don’t be fooled by its stature, Spark is one of DJI’s most sophisticated drones to date, packing brilliant innovations in a totally portable package. 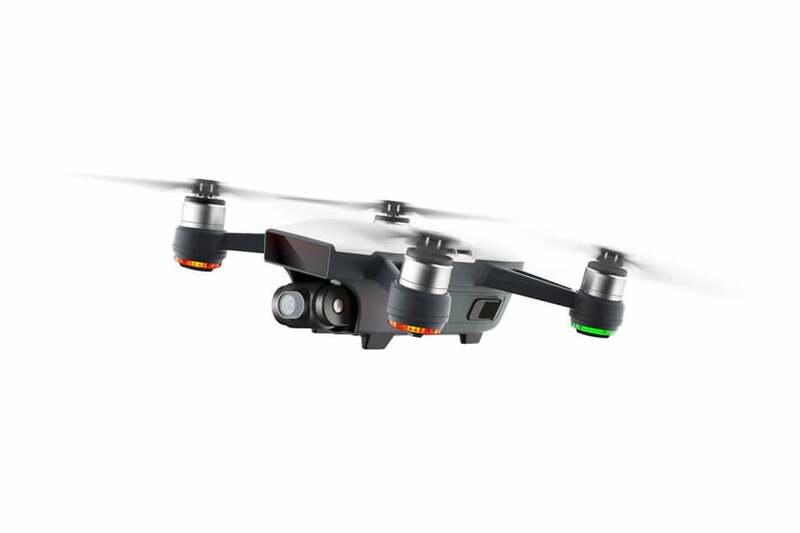 DJI Spark is the powerful flying camera you can take anywhere. 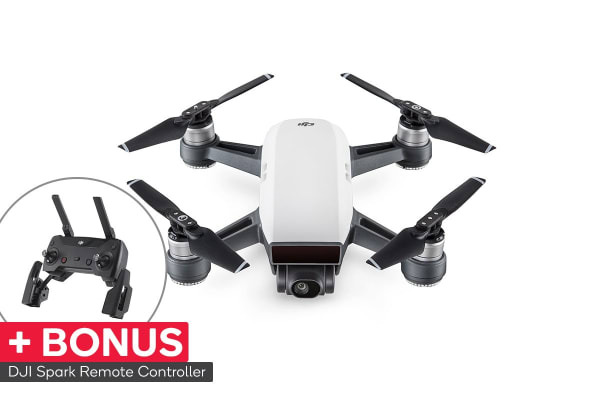 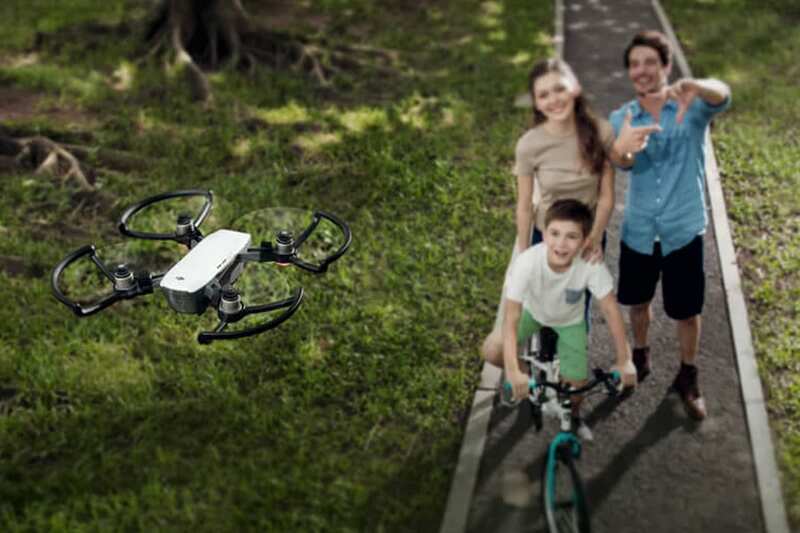 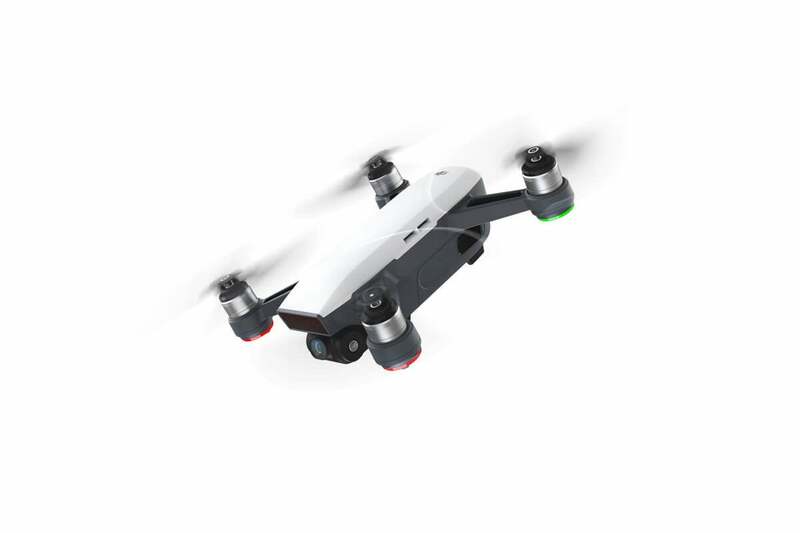 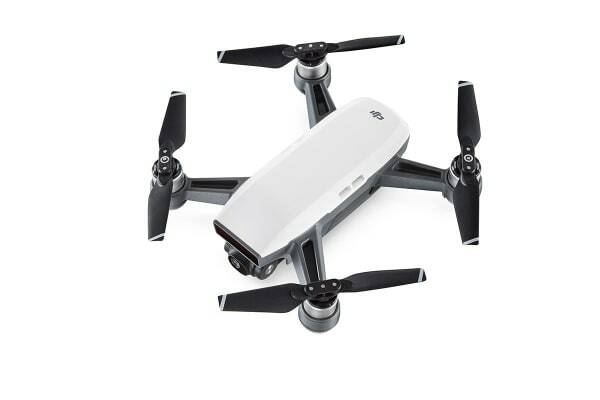 This brilliantly clever mini drone features all of DJI’s signature innovations, with a portable, ultra-manoeuvrable design made for spectacular on-the-go footage.